Help us do science! We’ve teamed up with researcher Paige Brown Jarreau to create a survey of CauseScience readers. By participating, you’ll be helping me improve CauseScience and contributing to SCIENCE on blog readership. You will also get FREE science art from Paige’s Photography for participating, as well as a chance to win a t-shirt or a $50.00 Amazon gift card (100 available). Survey open until November 20th! YOU HAVE TIL HALLOWEEN to Help us do science! I’ve teamed up with researcher Paige Brown Jarreau to create a survey of CauseScience readers. By participating, you’ll be helping me improve CauseScience and contributing to SCIENCE on blog readership. You will also get FREE science art from Paige’s Photography for participating, as well as a chance to win a t-shirt or a $50.00 Amazon gift card (100 available). 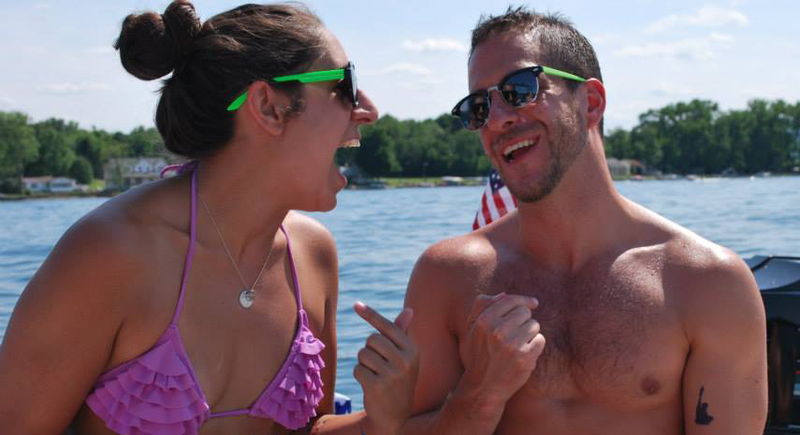 We had an awesome time for the 4th of July up in the Finger Lakes with friends and family! Including a heated discussion about Tim Hunt (image below, hahaha). Hopefully following this vacation we will both be posting more!! Look for some fun summer science blog entries!! CauseScience hopes everyone in the Northern Hemisphere is enjoying the summer! !